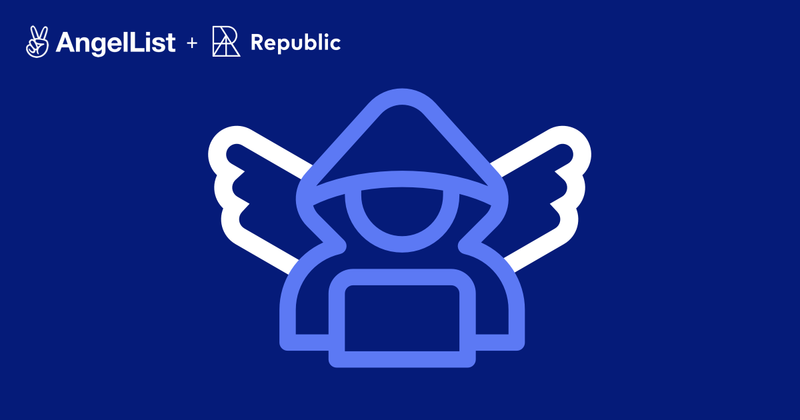 Join AngelList and Republic once again for a replay of "How to Hack Angel Investing” – part of our efforts to democratize access to capital, investing, and information. We're part of a family of startup platforms pioneering new technologies in the fintech and capital markets spaces. Platforms like Republic are fairly new, and we provide everyone––regardless of accreditation status––the chance to invest in highly vetted, private companies with as little as $50. Angel investing is risky, but to achieve a balanced portfolio it makes sense to allocate a small percentage to this asset class. We help you hack the process by providing highly curated deal flow for investors at all levels. In this webinar, we’ll provide an overview of angel investing, including what makes a great angel investor, what to look for in the due diligence process, and detailed case studies and analysis of real-life startups. We’re excited for you to join us, and feel free to share with friends!